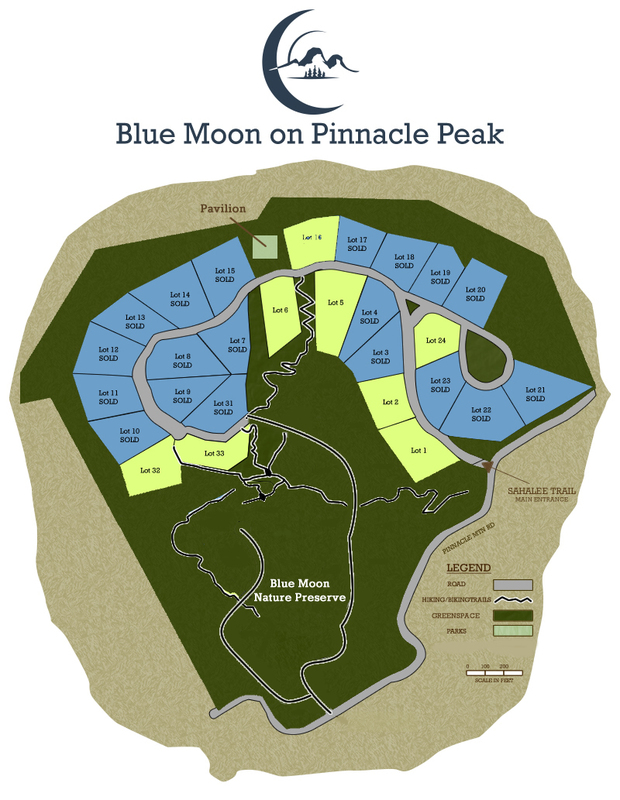 This is not intended to be an offer to sell nor a solicitation of offers to buy real estate in Blue Moon at Pinnacle Peak® by residents of CT,HI,ID,IL NY,NJ,OR,PA or SC nor in any other jurisdictions where prohibited by law. No offering can be made to residents of New York until an offering plan is filed with the Deparment of Law of the State of New York. This offer is void where prohibited.